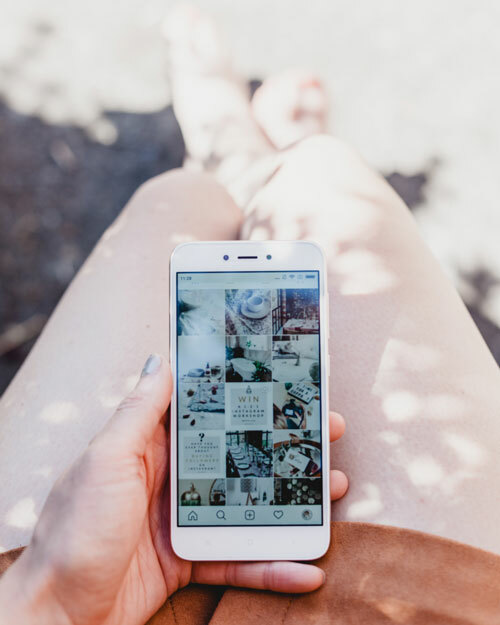 One of the best ways to grow your Instagram following is to get a shoutout from a big page, and there’s plenty of pages that are looking for great to work to feature. In this guide I put together a comprehensive list of the biggest art, illustration & design pages that you can get your work featured on. What is a Instagram feature/shoutout account? You might heard of these shoutouts and feature accounts on Instagram, these are account that usually have a large following that features other peoples work, either for free or if you pay them to feature your work. How you get your work on these page varies a lot, but I’ll be talking about how you do it on each page listed below. 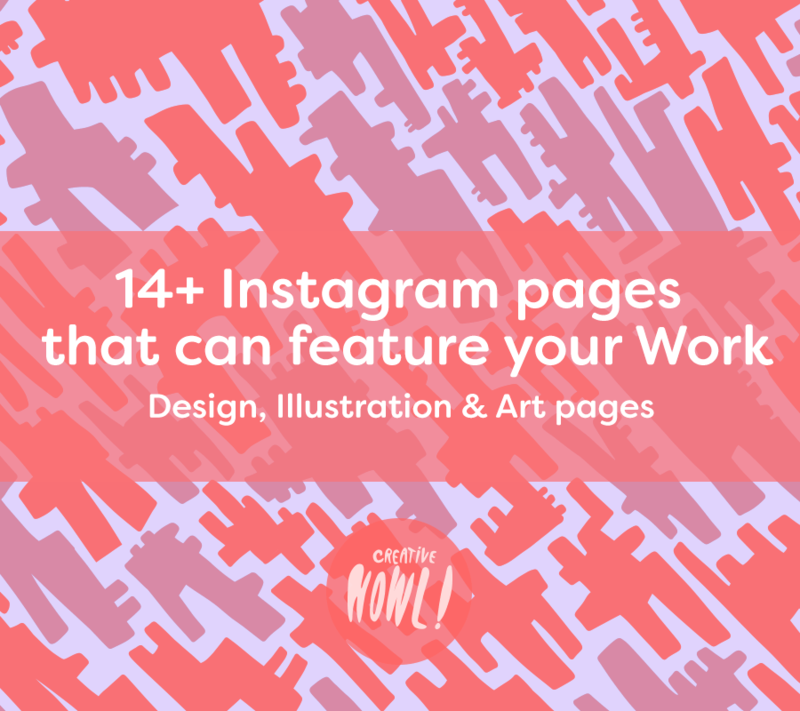 Illustrationhowl is Creativehowl’s own Instagram account that’s dedicated to featuring our favourite illustrations & drawings on Instagram. You can use the hashtag #illustrationhowl for a possible feature. I check each and every image posted under that hashtag but not everything is a good fit for the page so I can’t promise anything, we also get a lot of requests every day so it can be hard to keep up sometimes. BrwnpaperBag is a huge page and website dedicated to showing illustrations and drawings from artist all around the world in a wide variety of mediums. Either e-mail or tweet them your submissions, more info here, brwnpaperbag.com/how-to-submit. It’s free to submit art for anyone but no guarantee to be featured. 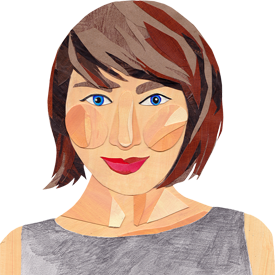 Ballpitmag is a community website that features artists and their work in short interviews. They also have a popular Instagram where they regularly post art and illustrations. 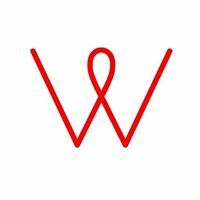 Women who draw is a open directory for female illustrators and women that draws. They feature artist from their directory on their Instagram page. 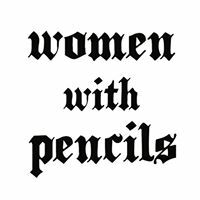 Women with Pencils is a site & Instagram page that show the work of female artists & illustrators from around the world. On The Sense of Creativity you can read short interviews with different artist & designers. And on their Instagram page you’ll find illustrations, art and graphic design. 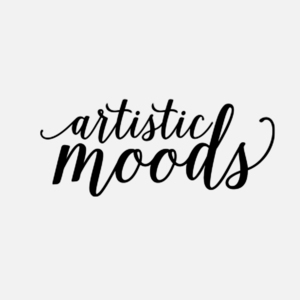 Artistic moods is Art & Craft page filled with a mixture of different kinds of art. On their page they share other people’s work and also their own blog posts. 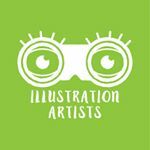 Illustration Artists is a page dedicated to featuring illustrators on Instagram and their work. 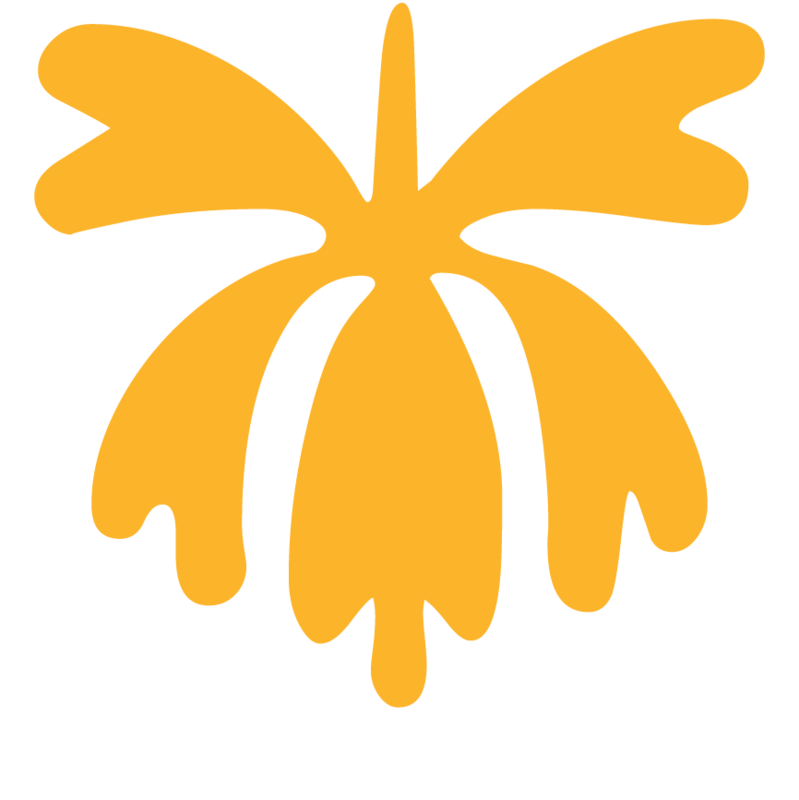 Children’s Writer’s Guild is a community devoted to children’s books, stories, illustrations & art. Picame is a online magazine with a Instagram page dedicated to illustrations and art. 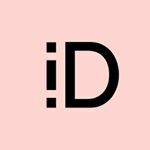 Illustration daily is big illustration page that post daily illustrations from artist all over Instagram. 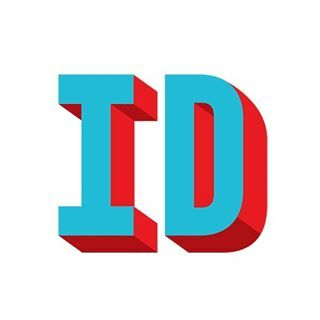 Tag & Follow @illustration_daily for a chance for a feature. 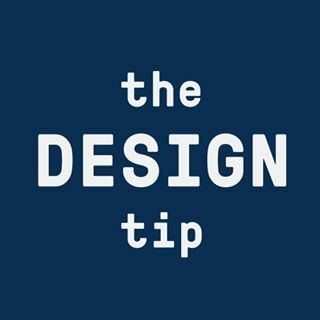 The Design tip is a popular page that daily post a mixture of illustrations, art and design. Design Milk is one of the biggest online design magazines, and on their Instagram page they post daily design inspirations. 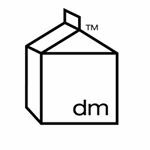 More info on how to get featured on their Instagram & their website can be found here, design-milk.com/submit. Just keep in mind that getting featured on Design Milk can be quite tricky because of the size of the site and the amount of submissions they get each and every day. There will be some of these accounts that are free to get featured on, and you usually just have to tag your image with their hashtag for a chance to get featured or contact them over Instagram. The downside to free shoutouts is that they’re usually really hard to get featured on, there’s a lot of people that want to be shown on these accounts, making the competition quite hard. The ones you have to pay for are easier to get on (but you have to pay them) but the quality of account that has a paid feature service varies a lot, the problem is like I mentioned above, there’s plenty of accounts with fake followers out there. Both paid & free comes with their good and bad sides. There’s a couple of things to consider before trying to get your work featured on any of the sites on the list. For example there’s no point in submitting a art post to a Instagram account that only post photography content, if it doesn’t fit, don’t bother. Some pages even have guidelines how to submit your work, make sure you read them so you don’t waste everyone’s time. Some accounts that offer (paid) features have thousands and sometimes millions of fake followers, they have bought fake followers so their account should seem popular and artists should be more inclined to order a feature from them. I only list reputable and establishes pages in this list. But always be cautious if you decide to buy a feature on any Instagram page.